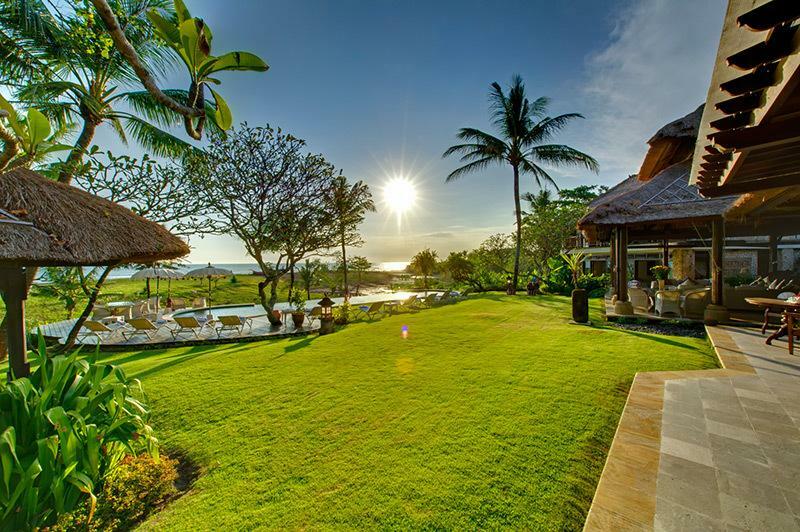 Choose from outstanding clifftop settings overlooking the awesome surf breaks of Uluwatu to the pavilion-style luxury of Seminyak Villas that take elegance to new levels. 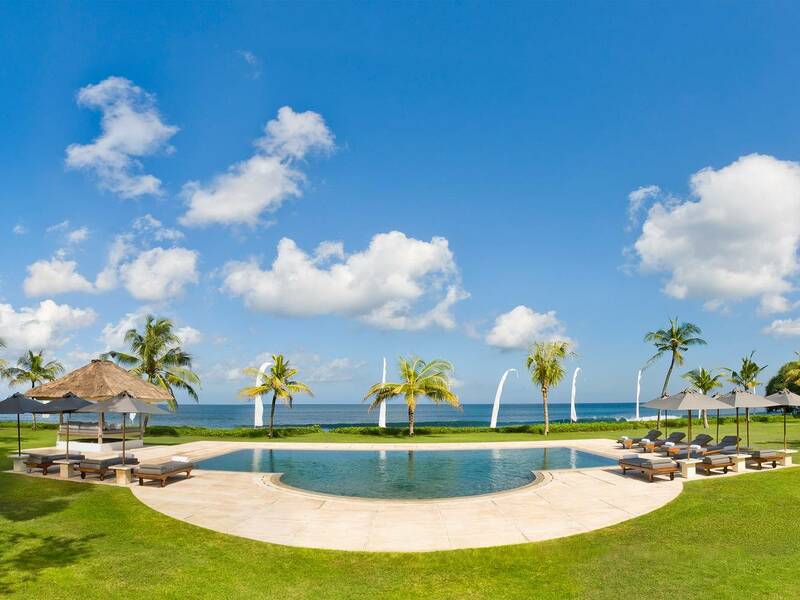 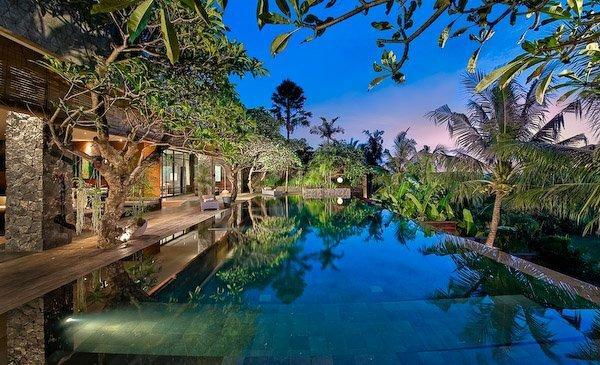 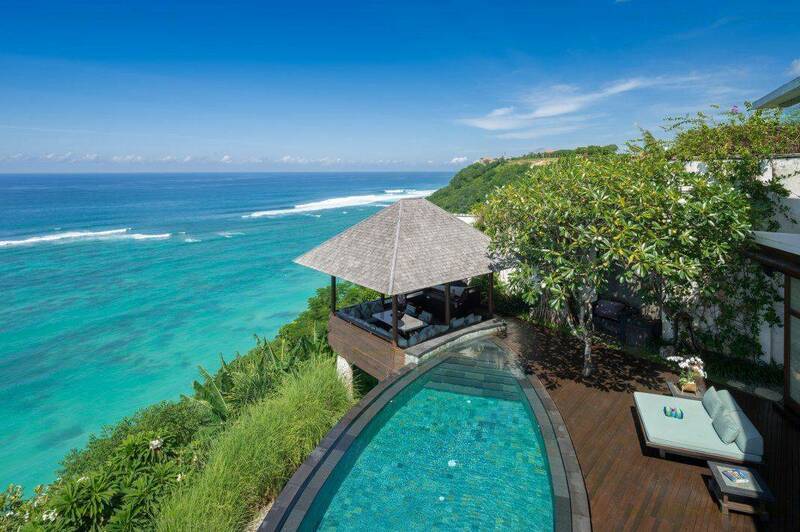 Bali is the place to be if you’re looking for a luxurious holiday in your own private villa. 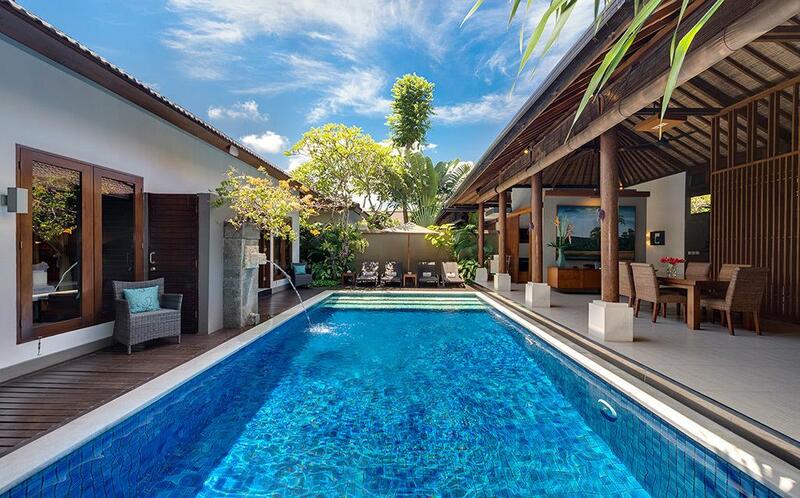 Grab friends, family or lovers and indulge your senses when you stay in style on your next Balinese holiday. 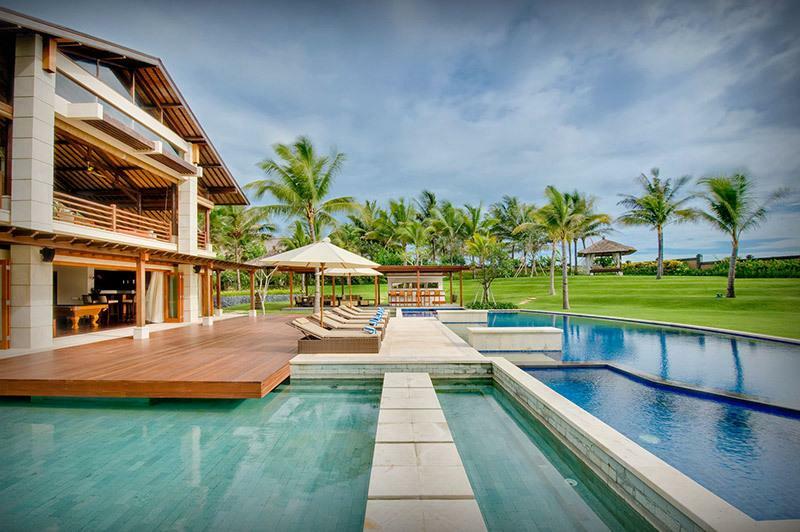 Beachfront Canggu digs for beach lazing or Nusa Dua for nightlife and cocktails, the choice is yours when you contact Villa Getaways and book your trip to paradise. 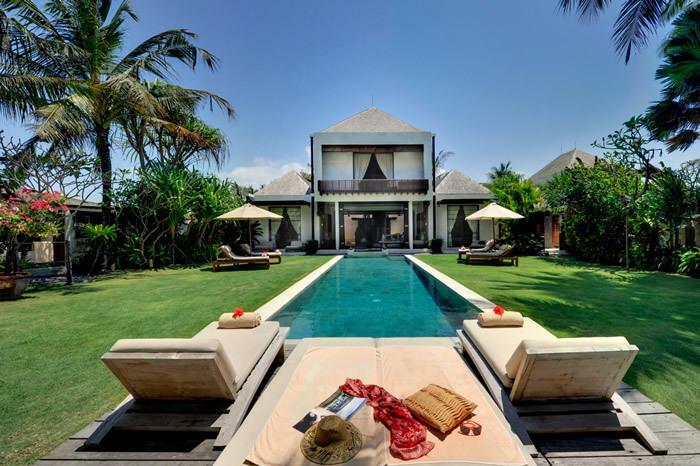 Similar to having your own private home in the middle of paradise, your Bali holiday villa will give you the seclusion you need to completely relax and enjoy your vacation in one of our exclusive rentals. 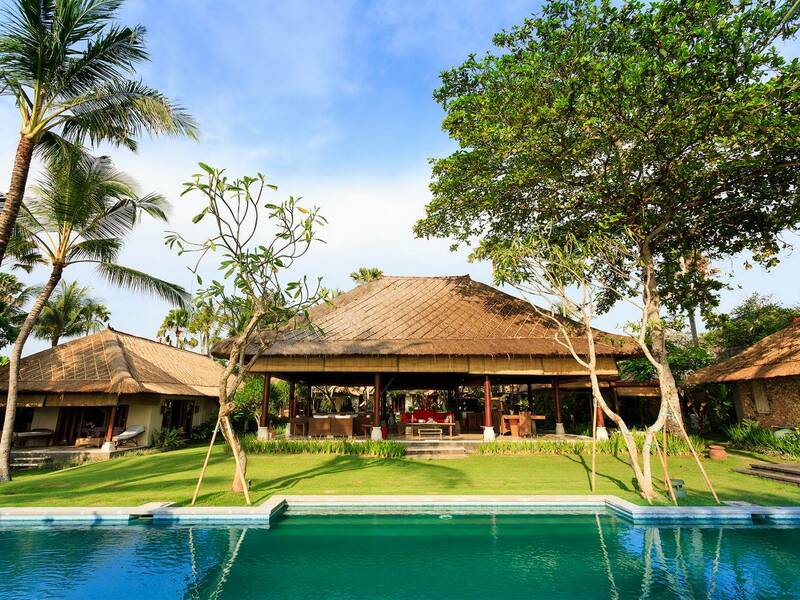 Our Bali villa rentals are located all over the island so you can choose whether you wish to be close to shopping, nightlife, or right on the beach. 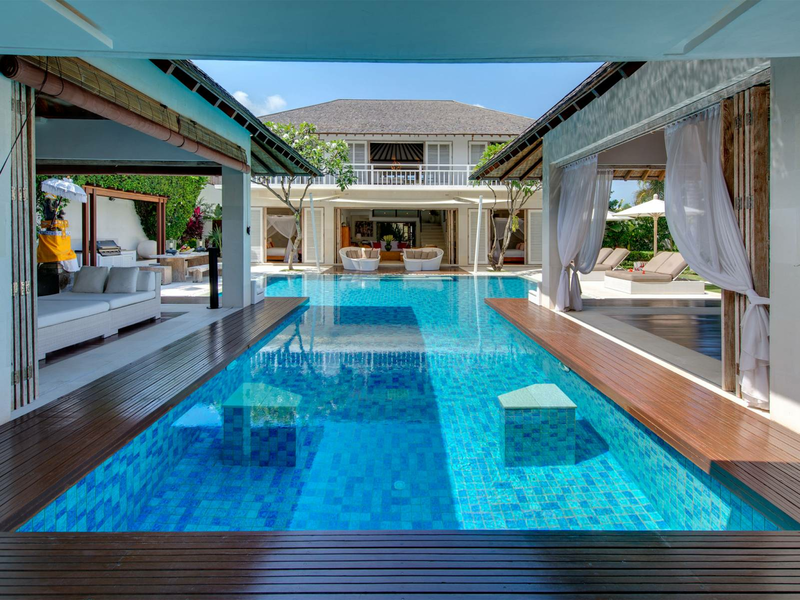 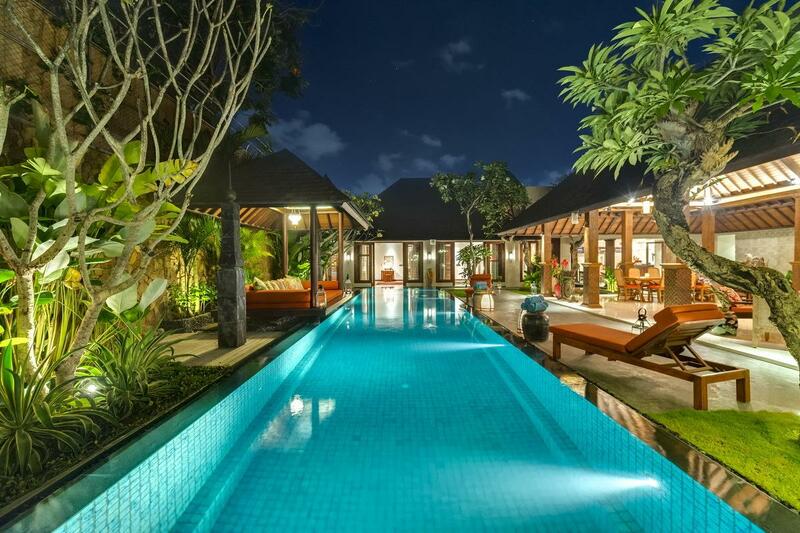 Popular villa rentals in Bali are our Canggu villas, Nusa Dua villas, Seminyak villas and Ubud villas. 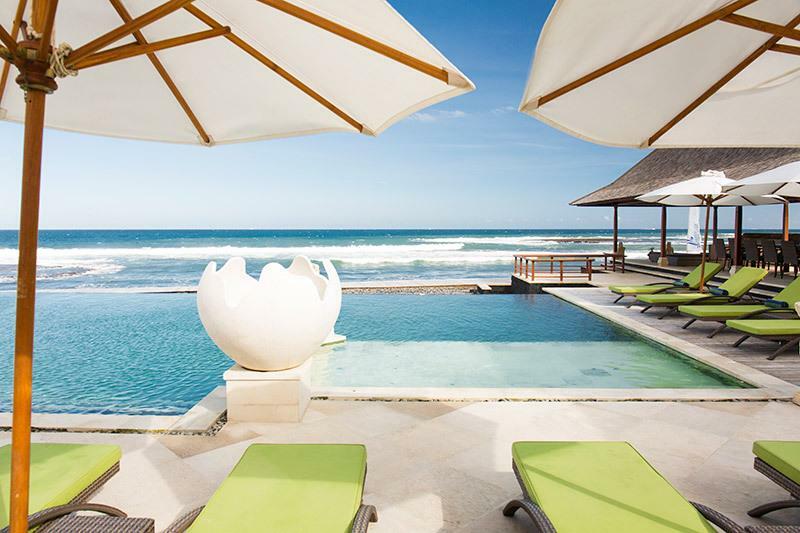 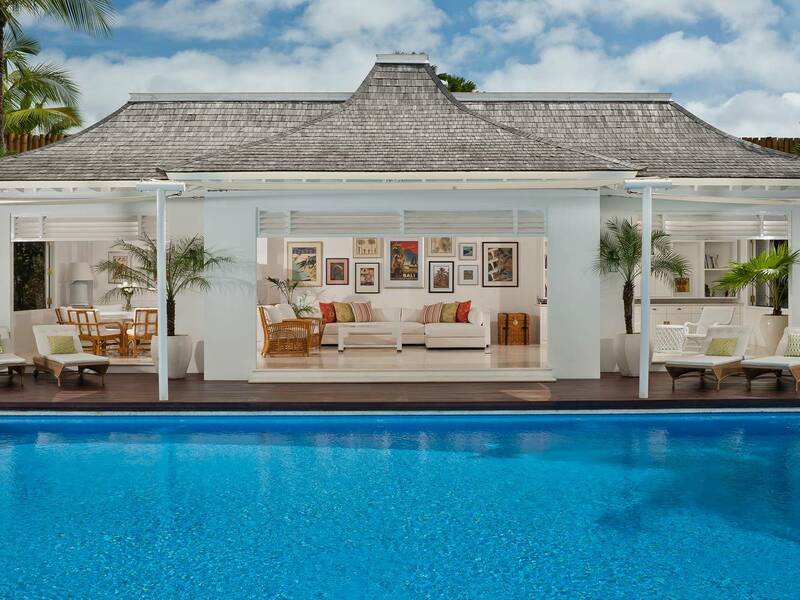 Questions about booking one of our exclusive Bali Villa or rentals? 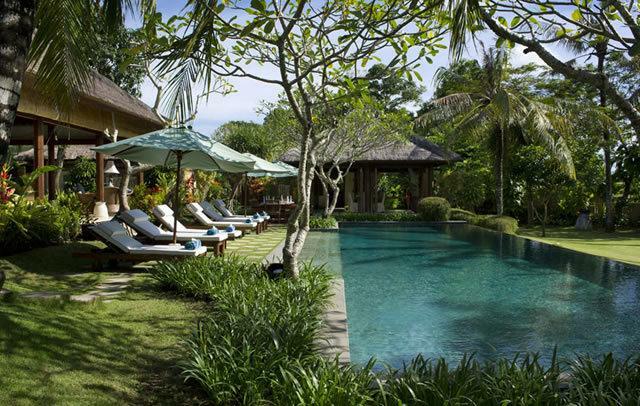 Please don't hesitate to contact us for more information.